If you’re interested in working for us, please search our latest vacancies below for a role that suits your skills. 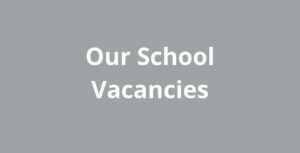 If our school doesn’t have any suitable vacancies currently then you may find another Star school does. If we don’t currently have any suitable vacancies, you can set up job alerts on our careers site. 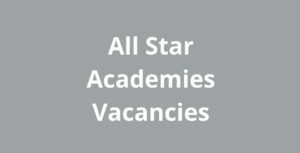 Each time we post a new vacancy that meets your search criteria, you’ll receive an email alert. You can update your search criteria or change your alerts at any time.